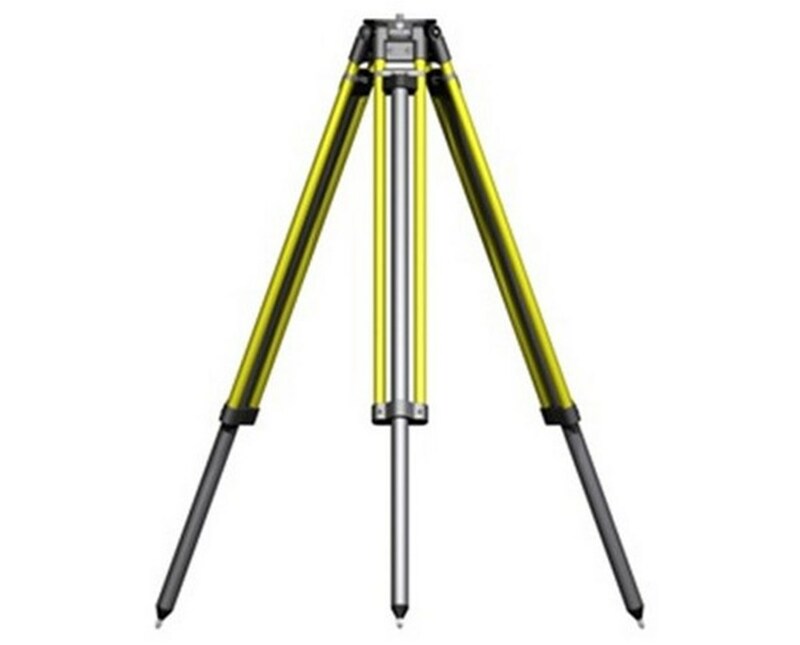 The Dutch Hill Tundra Fiberglass Tripod is a heavy-duty mounting tool designed to aid construction and surveying professionals when working on difficult terrains such as marsh, tundra, and many others. Its lower legs feature extra-long, single tubing that allow them to pierce deeply into uneven grounds providing superior stability. With its durable fiberglass construction, it resists swelling or shrinking due to moisture or temperature change. This fiberglass tripod by Dutch Hill is equipped with extendable legs and quick clamp locking mechanism that allow maximum elevation of up to 81.5 inches. When not in use, it can collapse down to 52 inches for convenient storage and hassle-free transport. Its pointed steel feet come with replaceable tips maintaining steady, solid foundation when used on different kinds of surfaces. It also includes a plumb bob hook for accurate alignment and leveling. 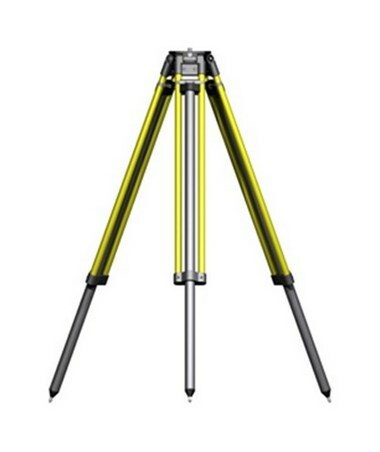 The Dutch Hill Tundra Fiberglass Tripod offers a flat head that is made of aluminum or composite material. It can accommodate most instruments with its 5/8-11 screw threading. With the supplied shoulder strap, it is easily portable and accessible. It also comes with a two-year limited warranty for guaranteed long-lasting efficiency. The Dutch Hill Tundra Fiberglass Tripod comes in two models to provide solution to most mounting needs. Please select your preference from the menu above.